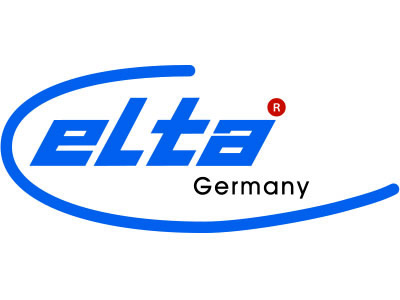 The brand Elta is one of the most affordable electrical and kitchen appliance products with a good quality. Elta also offers timeless and modern design. High-quality stainless steel surfaces, combined with noble black paint reflect the high quality standards of Elta. This results in affordable kitchen tools that look good and are in the trend of the time. Function and design are perfectly combined with the current Elta devices.